Saints were not always saintly. What sins did our models of holiness commit before turning to God? Where did they start? If they were able to grow beyond their weaknesses, can we? 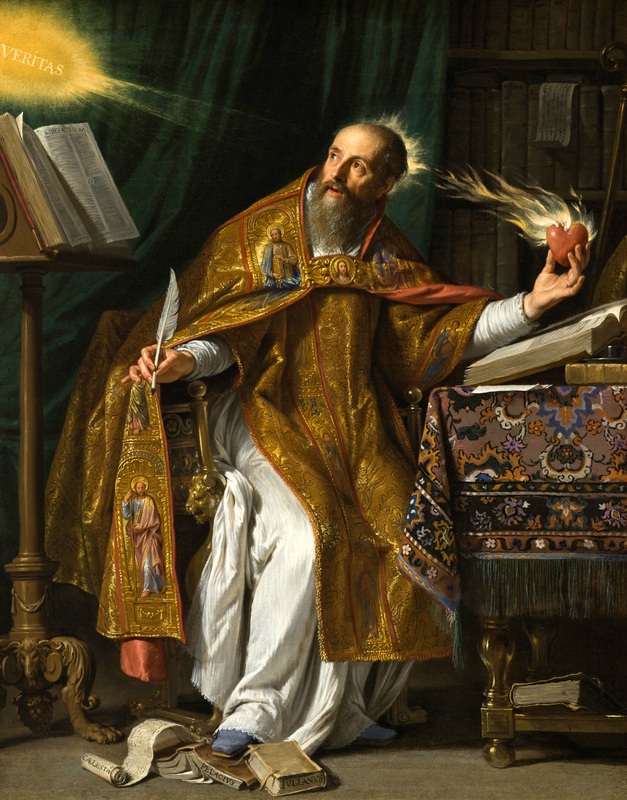 You may have heard Augustine’s famous quote: “Lord, give me chastity. But not yet.” Augustine (354 -430 a.d.) wrote an entire book of Confessions. He fathered a child with his concubine, drank liberally and lived a hedonistic lifestyle for many years. As an intellectual, he studied philosophy and religion. Inspired by his study of St. Anthony of the Desert, and a mystical voice telling him to “Pick up and read,” Augustine converted to Christianity in his early 30’s. As his knowledge grew, his grace and relationship with God grew too. Augustine became a Bishop and Doctor of the church. Thomas Merton (1915-1968) a Trappist monk and one of the most influential modern spiritual writers of the Catholic Church (including the best-selling autobiography The Seven Storey Mountain) is said to have fathered a child during his ‘worldly’ youth, before he entered the priesthood. 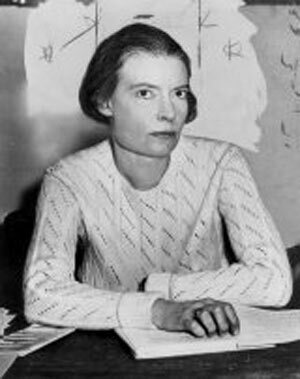 Merton converted to Catholicism while at Columbia University. 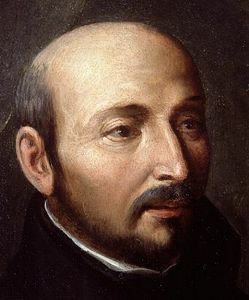 St. Ignatius (1492 -1556) was a passionate soldier and a man admired by women. His sins are not clear, but he spent years atoning for them. While recuperating from a battle injury, he was given a book about the life of Jesus instead of a book about romance, which could not be found. He discovered that thoughts of, and from, God filled him with peace and tranquility; other thoughts might excite him briefly, but left his heart heavy in the end. Ignatius went on to found the Society of Jesus, as well as give us the Spiritual Exercises which are still in wide use today. These people made a decision to follow God. We consider them holy. Their lives did not change in one lightning-strike moment. They thought, they prayed, they learned about God and studied their faith. Day by day, year by year, they grew closer to God. As this relationship strengthened, so did their awareness of goodness and their desire to do what God asked of them. You too can walk these stairs. Just take it one step at a time. Use the Year of Faith as an impetus to begin. Do one thing today. Pop into church (temple…) for a prayer. Bow your head and ask God for his help (remember, you already have his love.) Ask for forgiveness, and grace. Get that spiritual book you’ve been meaning to read. Check out Sacred Space. Open the Bible and read a few lines. Write the prayer that comes to your mind. Find something for which you are grateful. Just start. Just one thing. It can lead to wondrous places.